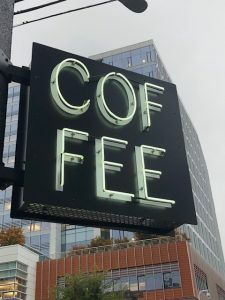 It has often been called the coffee capitol of the Northwest if not the entire USA; this is one city that thrives on sipping the best. 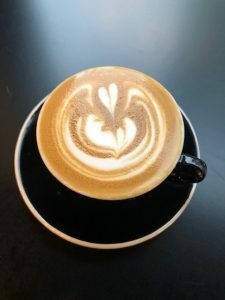 I have been hanging out here a fair bit this past year, here is a selection of the cafes that I have and frequently visit in the area. Frequent this café as it is one of my favourite cafes in downtown Seattle. 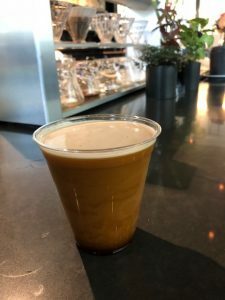 Favourite coffee beverages here are the Nitro Cold Brew, Cortado, and Cold Brew. 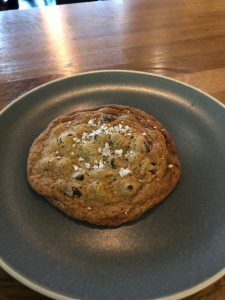 Serious chocolate chip cookie lover and I love this Sea Salt Chocolate Chip cookie; I also love the ambiance here. 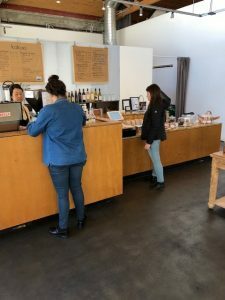 This is a great café for a light lunch in the South Lake Union neighborhood as well as some very good coffee. 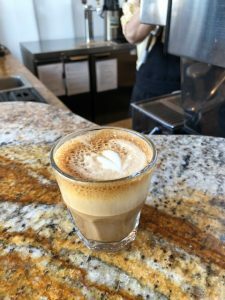 My go to here has been for a Cortado. 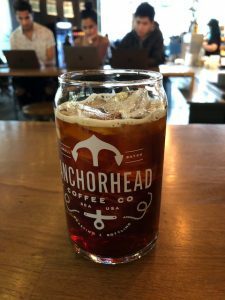 A specialty coffee shop in the South Lake Union neighborhood with a simple beverage lineup along with some baked goodies. 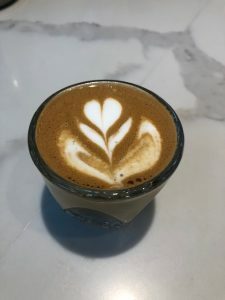 Here I had a Cortado. I love sitting in this café each time I visit Elliott Bay Book Co in the Capitol Hill neighborhood. 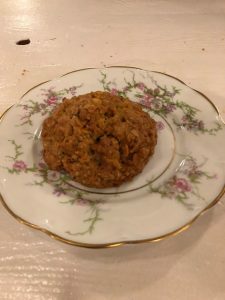 They serve a selection of coffees, sandwiches and baked goodies. 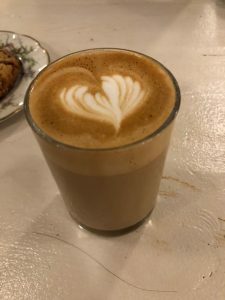 Favourite beverage is the Cortado and the cookies are very good. 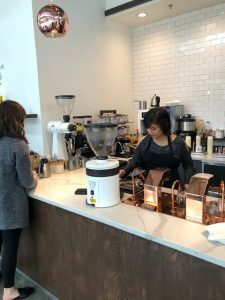 They roast their own coffee at a different location, but have some of the best coffee around. Love visiting when I get to the University District area where they are located. 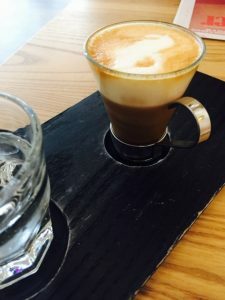 I had an Espresso Macchiato , it is always a great chance to read some papers, enjoy the ambiance. 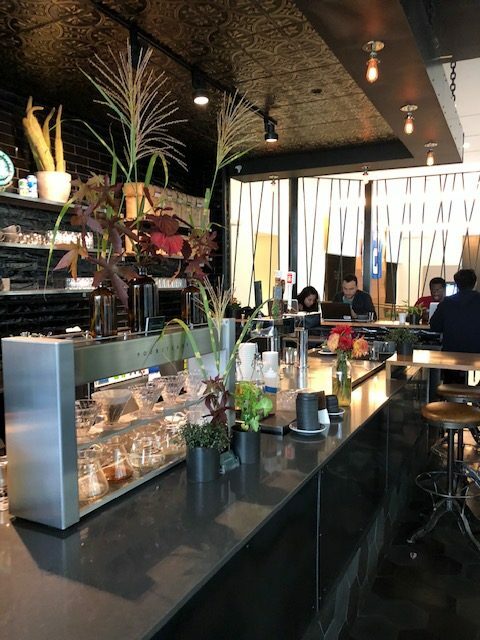 Located in the South Lake Union area, this modern cafe sells specialty coffee drinks, beans & chocolates, with table seating. 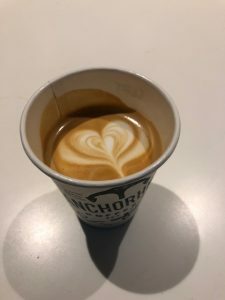 My go to beverage here is an Espresso Macchiato. 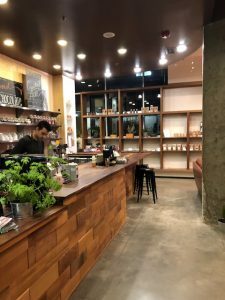 Found this one recently in the Capitol Hill neighborhood, they serve chocolate and coffees and more chocolate, it is like heaven on earth. 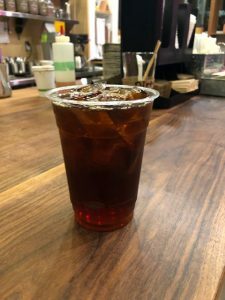 I had their Coffee and Cacao Cold Brew. 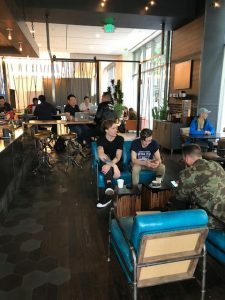 This is a city that is full of amazing cafes with more opening all the time.